I am obsessed with brushing my teeth. I use two different mouthwashes and I actually do floss my teeth every morning and every evening. I am a freak; I know. I could lay on the couch and pet my cat and watch How I Met Your Mother all day every day. Very high maintenance. When I was 5-ish I fell on my neighbors driveway and his dad had to carry me home and now I have a little lightning bolt scar on my knee that makes me feel one with Harry Potter and that makes me very happy. I have never tried any meat in my life other than chicken. I can have my nails painted for approximately 1.3 days before I get frustrated with them and pick it all off. I always get chastised when I get my nails done, because they are so weak and gross. The lady then tries to convince me to get their “super manicure” or whatever the hell it’s called, and I proceed to tell her that I’m poor. I would really like to have a YouTube channel or an online business and work from home and never have to put real pants on if I don’t want to. 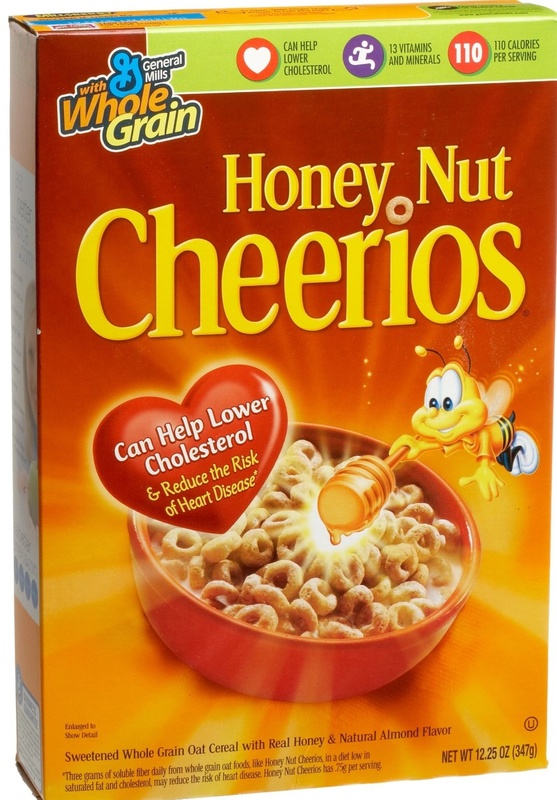 My favorite food in the world is dry honey nut cheerios. WILD. So much so that I had to bring some to church the other day. Like I can’t go a freaking hour without having a snack. I kissed Aaron Carter. If only I could find the picture…. If I could be on any TV show it would be Glee and I would be Quinn, because she’s really pretty and who doesn’t want to be able to bust into song at any opportunity you wish and not be judged for it?! I put 3 piercings in my ears when I was like 14 with my friend Stephanie in my bathroom. Momma wasn’t too happy about that one. If I had money, I would get a massage every single week. I think I would be a significantly happier person if I could do this. There was this one time when I was in Italy and my friend and I got lost in Rome and just decided to sit down and have some wine instead of freaking out about it, and that was probably one of the best days of my entire life. I hate hotels. I actually hate sleeping anywhere that isn’t my own bed. I think I am most excited to move out not so I can have my own life and grow up a little bit, but so that I can get another cat. College was the best time of my entire life and I would give just about anything right now to go back and re-do it. If I am not out of Michigan by this time next year, one of you needs to come kick me out of my own house. And now that you know everything you never needed to know, I’m going to bed. Byeeeeeee. Random fact about you. Ready set go. I DO work from home, and most days I don’t get dressed at all. I’ll fix my hair a little for when I have a call with someone else in my company, but that’s the extent of it. I kinda love the weekends when I actually have to get dressed and look like a human being haha. Ugh that sounds so great to me. I’m sure I would appreciate my time out even more! I could have written that part about your nails.. I do the same thing!! AND OMG MY 10 YEAR OLD SELF IS SO JEALOUS ABOUT AARON CARTER! I love painting my nails! But I am done thinking that it will ever last more than a day.. seriously most nights i paint them and its chipped by the morning.. like what do i do in my sleep?! Random facts- I love cats.. and can’t wait to get one when I move to my new house. I have had like 30 moles removed which leave terrible scars.. all of which are asked about every single day when I’m with new students. I don’t like peanut butter, and if a recipe calls for it, I immediately skip the entire recipe. You don’t like peanut butter!? Oh my goodness. I am jealous..I wish I didn’t. I LOVE cats, my parents say when I move out I have to take one of our two cats because he likes me so much. I’m not a big cereal eater but if I do eat some it has to be some form of cheerios! Random facts- Both my grandpas tried to make it as actors and one of them was actually an extra in National Treasures! YES to How I Met Your Mother. I watch reruns all damn day. 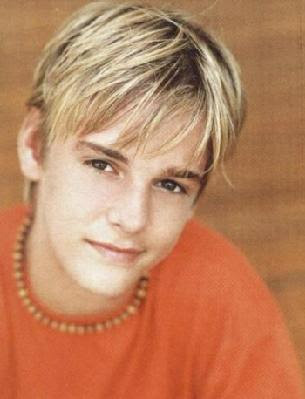 AND OMG ABOUT AARON CARTER. Remember the episode when he was on Lizzy McGuire? I could have died. I was in deep, undying love with him. Ed Sheeran is a modern day Ron in my opinion. Lizzy McGuire was the bomb. i WISH i had a harry potter scar! reading my mind about the youtube job…i always tell my fiance i want a job where i can trick people by wearing a nice top but secretly live in pajama bottoms at my kitchen table! That sounds like the perfect life Pajamas are the bomb. I love learning random facts about bloggers! And that cat photo is adorable. Random fact about me – I love popping/cracking my ears by moving my jaw around. Great list It was fun to read!